The drug Regorafenib, a commonly used cancer drug, can cause unpleasant side effects. These range from mild nausea to hand and foot pain that makes walking or holding objects difficult. 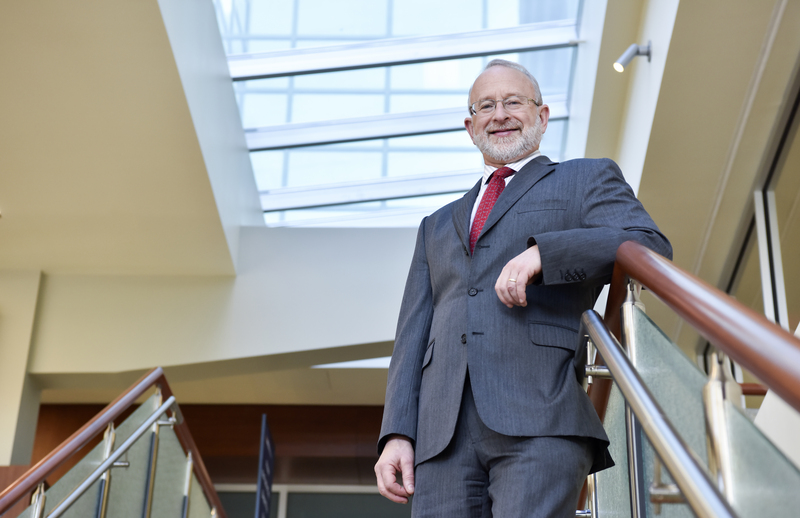 Richard Goldberg, the director of WVU’s Cancer Institute, is researching a treatment regimen that combines Regorafenib with another drug to halt the progression of colorectal cancer while also ameliorating these and other noxious side effects.